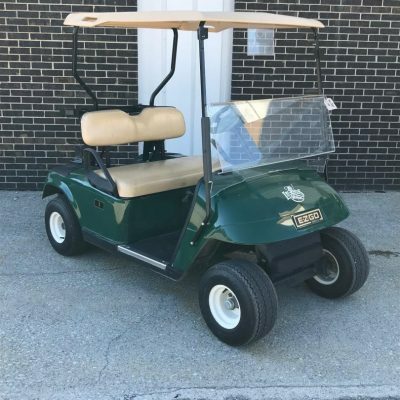 Wiers Golf Carts & Utility Vehicles, located in Valparaiso, Indiana, is an authorized dealer for Club Car throughout Northwest Indiana. 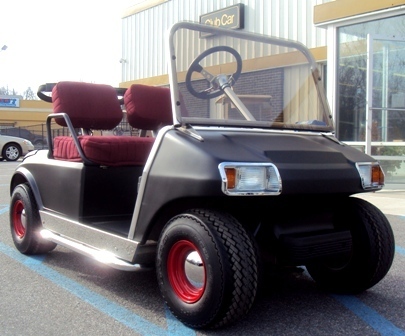 We serve NWI along with Michigan and Illinois with high quality customer service in our sales and service departments. 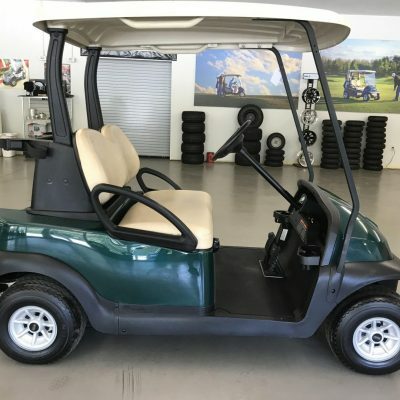 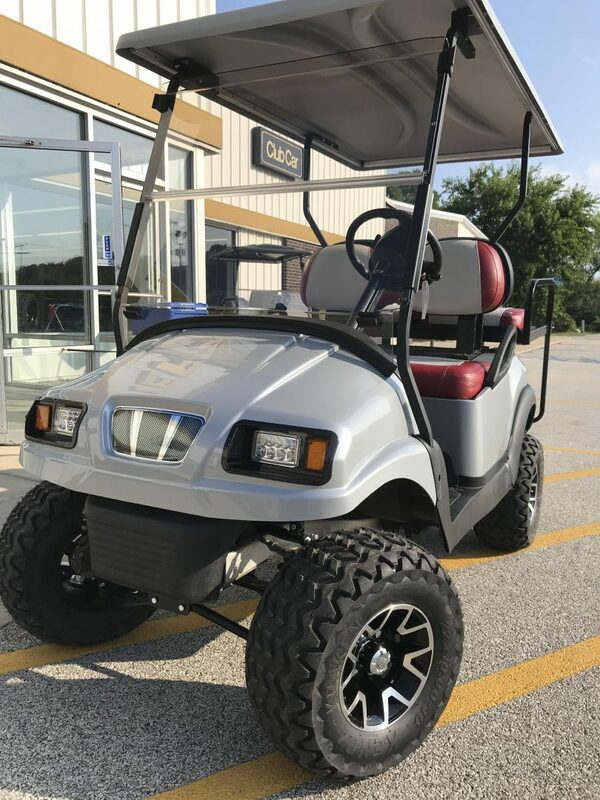 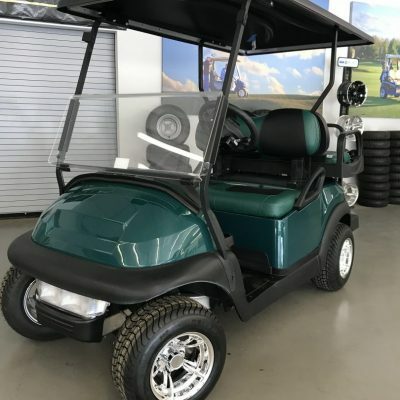 Wiers Golf Carts & Utility Vehicles sells new and used carts and also provides parts along with repair, maintenance, and customization services. 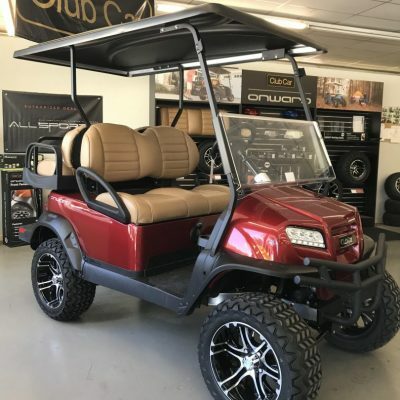 Here at Wiers we sell Club Car golf and utility vehicles. 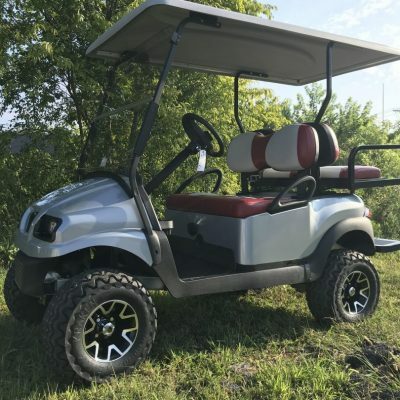 We offer the all-new Onward, Precedent Golf, XRT, Villager, Carryall lines. 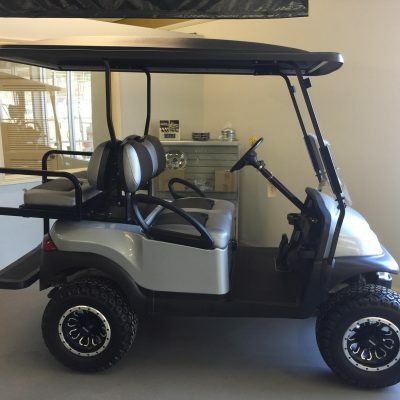 We also take trades and offer other golf cart brands in our used cart inventory. 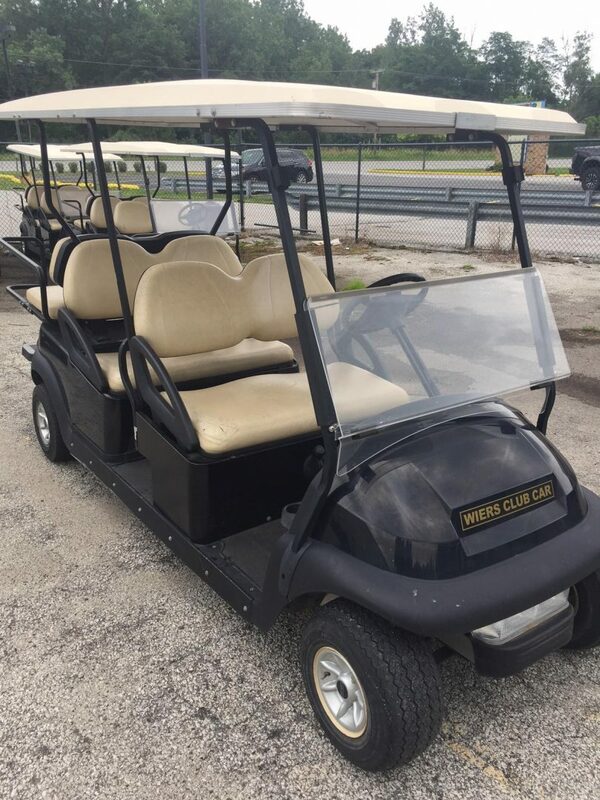 We have a rental fleet available for golf outings, fairs, and special events. 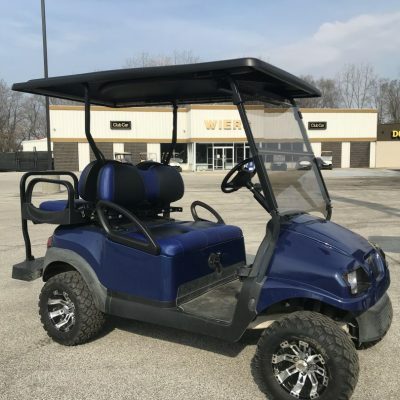 Our dealership is located in Valparaiso, the heart of Northwest Indiana, at the intersection of IN 2 and US 30 in Porter County, only a short drive from Chicago. 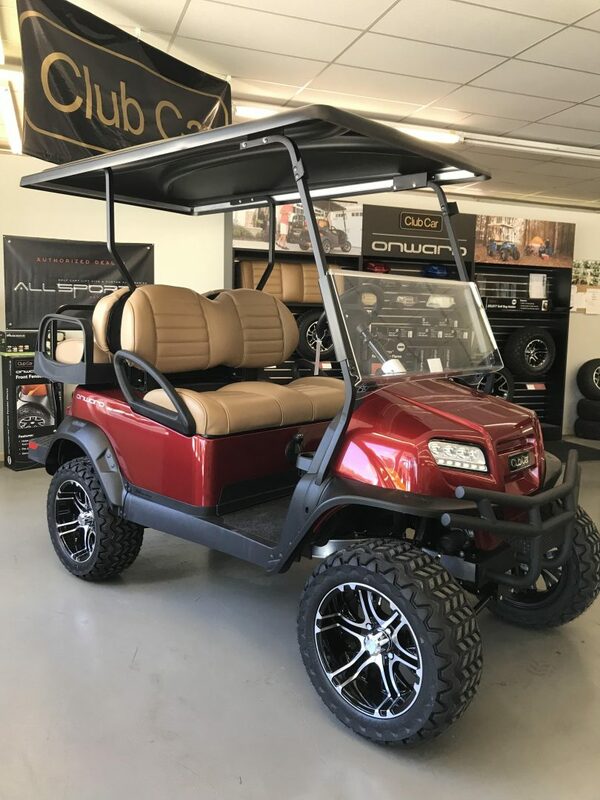 We have Club Car trained mechanics available to service your Club Car and even most other major brands including EZ GO and Yamaha. 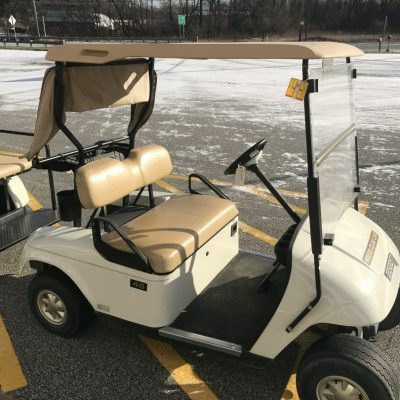 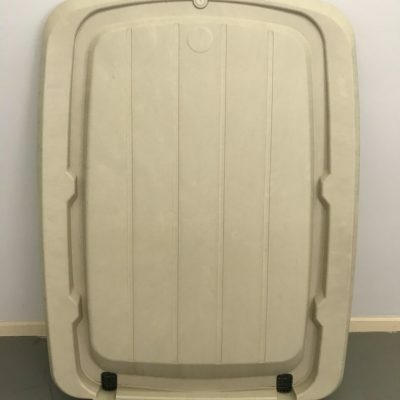 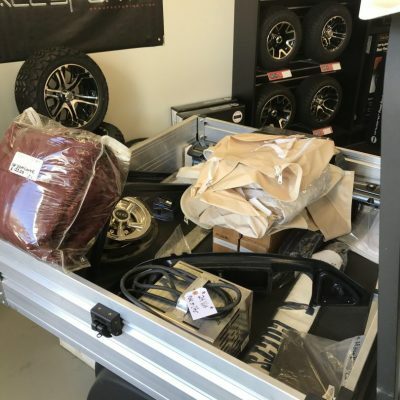 We offer a winter storage service to help protect and maintain your cart. 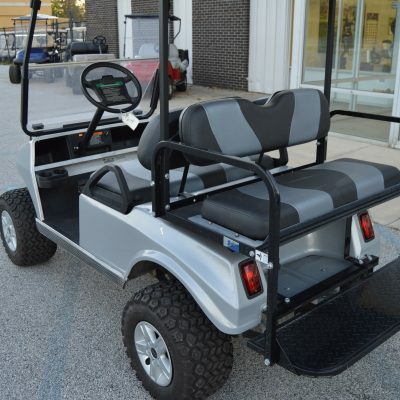 It offers peace of mind that your cart receives the proper care during the winter months and is 100% ready to go in the spring.